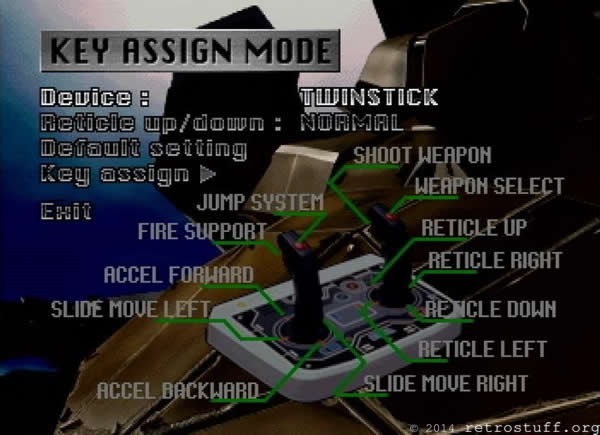 It supports twice as many games as the Capcom Steel Battalion Controller, that makes four games according to this thread. 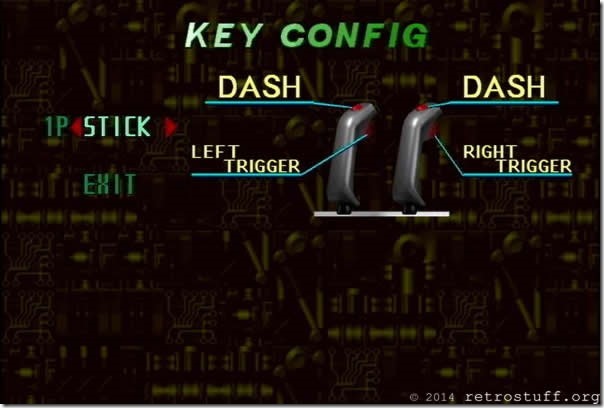 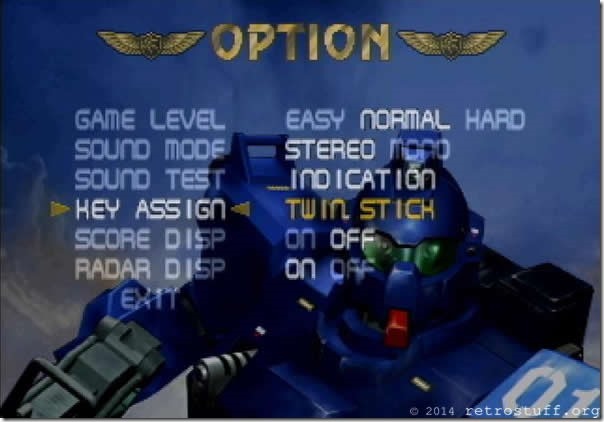 There is no auto-detection, therefore the Twin-Stick has to be enabled in the configuration menu (see screen-caps). 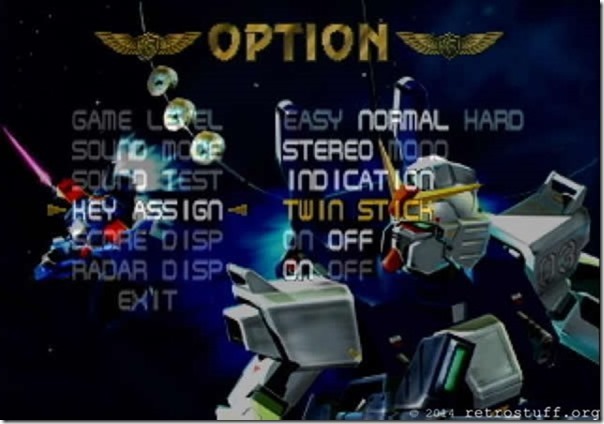 The two Gundam games are good start if you never played with a twin controller before as they have a lock-on function. 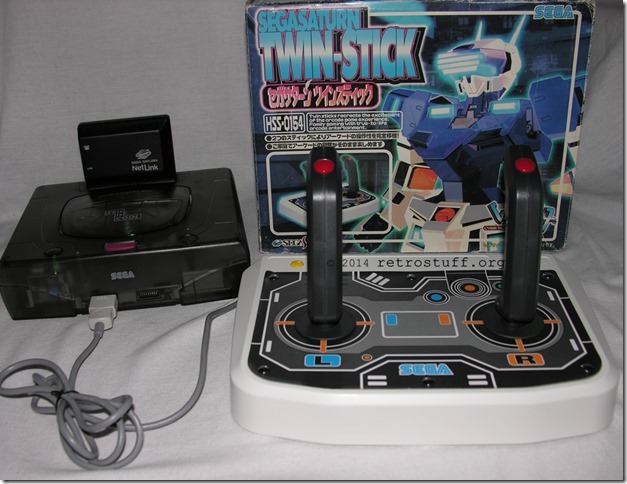 The NetLink edition of this game supports long-distance fights against one opponent via NetLink modem and phone line. 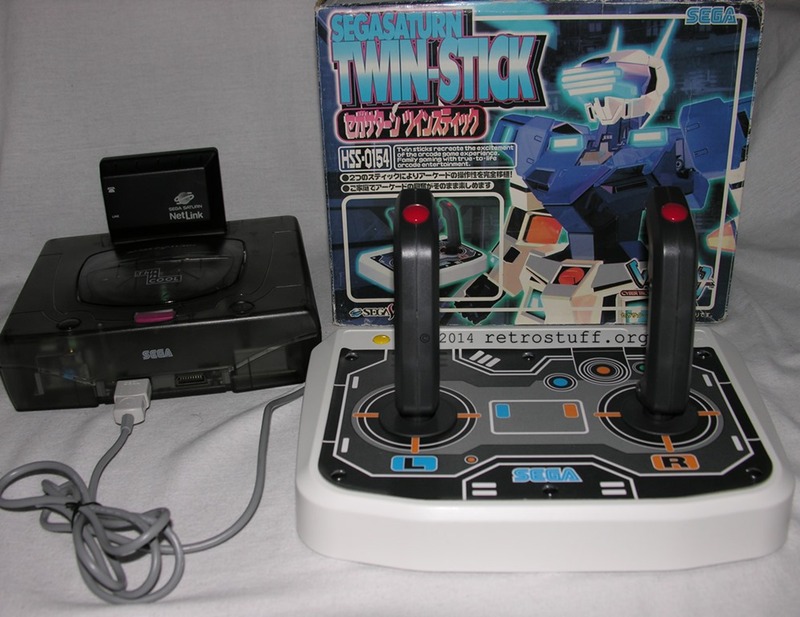 This game supports short-distance fights against one opponent via the Link Cable (select “Live” in the main menu).